You are finally ready to stop throwing away money on rent and buy a home. This is one of the biggest financial decisions in your life and you don’t want to go about it the wrong way. Here are some tips to help you make sure you get the home of your dreams and which works for your lifestyle. The better you can describe your dream home the better your realtor will be able to help you find it. Make a list of features you want in your dream home and even cut out magazine clippings of layouts and features if necessary. In your list make sure to include a column for “must have” and “would like” because it is unlikely that you will find a home which has everything you want. 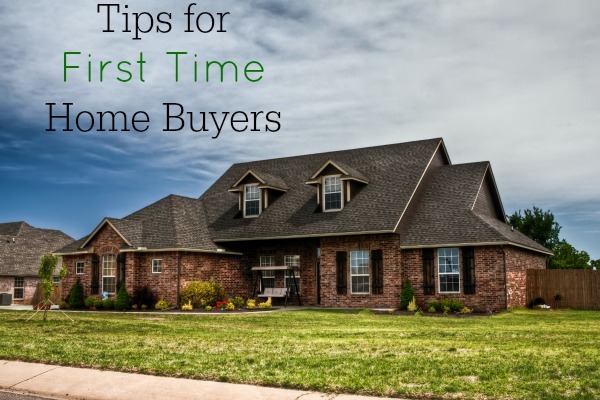 Since this is your first time house hunting you will probably realize a few things along the way – like that you absolutely will not live in a home with low ceilings or you need a bigger yard than you thought. To help you stay organized create a house hunting binder. For each home you visit create a new page. Even if you hated the home put it into the binder. Write down the qualities of the home that you liked and disliked. This will help you remember everything because it is easy to forget after looking at a dozen houses! Most people put their efforts into finding the home of their dreams but the neighborhood is equally important. Take your time to research crime rates amenities the commute time and costs to work and how long it will take you to get to places like the supermarket. Once you’ve found a home or homes that you like don’t rely just on your notes and memory to make the decision. Go visit the home again. Make sure the realtor schedules enough time for you to really walk around and get a feel for the home. Only after you’ve revisited the top choices should you make a decision. Yes, buying a home is a big decision and you don’t want to rush it. But, on the flip side, you also don’t want to second guess yourself so much that you pass up on the perfect home. If you see a home which is perfect for you have done your research and revisited it, then buy it! ← 5 reasons why moving to a new city will be the best thing you ever did? © 2019 The Right Move - Moving Company | All Rights Reserved.